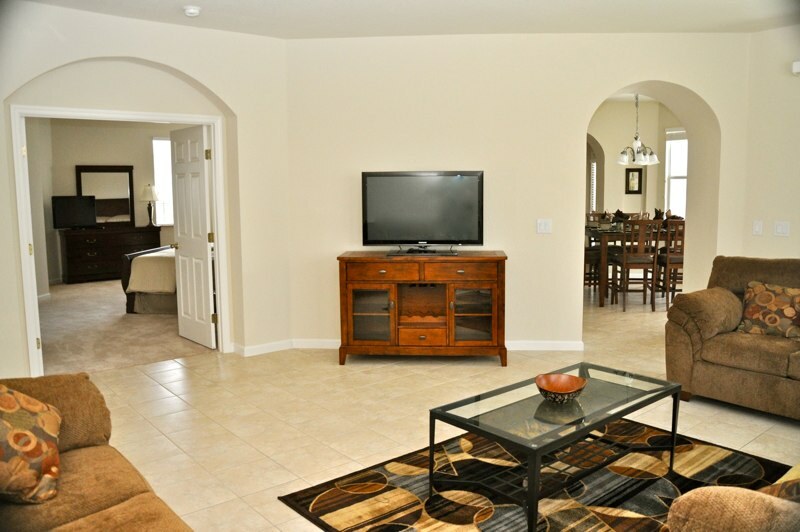 beautiful home with special qualities to ensure you have the holiday of a lifetime! 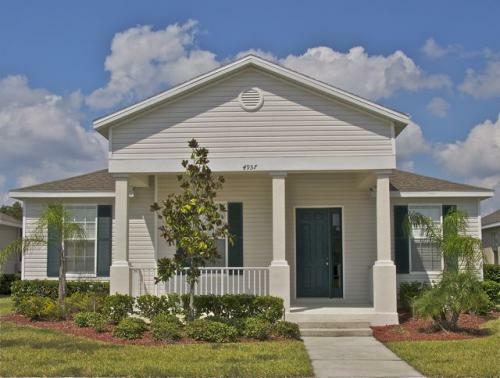 Located in the family friendly community of Tragalgar Village;a10 minute drive from Highway 192, in the Kissimmee area, and 15 minutes from Walt Disney World. 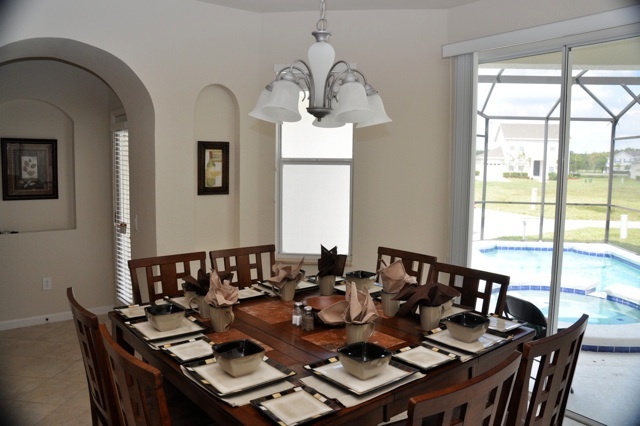 Our executive 4 bedroom, 4 bathroomed villa is furnished to an exceptional standard. 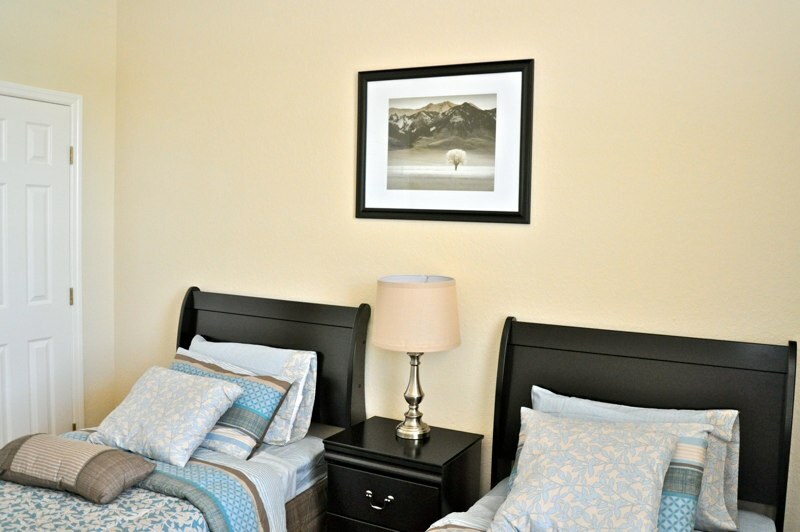 There are 2 Queen Room's and a Twin Room, both with flat screen t.v with cable. Fully equipped Utility Room with top loading washer, tumble dryer iron and ironing board so no need to take that dirty washing home....!! We had an extremely enjoyable week in Orlando. This was helped in no small way by wonderful villa we had in Trafalgar Square. 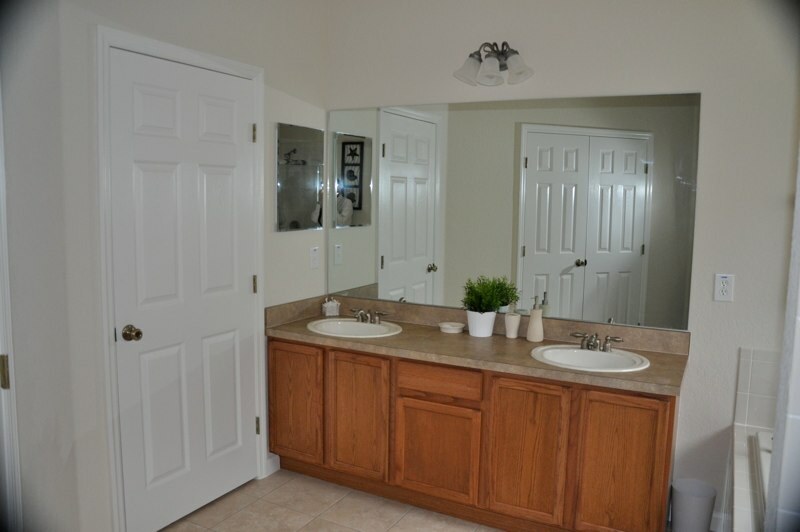 The house was extremely well presented and well equipped. The night security guard was thorough and pleasant. The key box worked very well as we arrived 'after hours' I would highly recommend this accommodation. Our only regret was we never had the opportunity to use the cinema and gym! This villa was outstanding could not fault it at all, it was clean and bright and it was great having so much space. We will definitely be back. Thank you! Great place to unwind after long days at theme parks! Pool was warm 1st day, then cold, and then finally warmed up last night again - also lights in pool either didn't work or couldn't figure out switch - maybe could be labeled or something? Could have had a few more things available...like paper products, garbage bags, pizza cutter, spatula, scissors, scrub brush, cleaning supplies like for cooktop, etc., mattresses and bedding could be replaced...otherwise, was so nice to have room to spread out and privacy. Phone number that was left for problems - people were very friendly and helpful...thanks so much!!! Great Value!! !...other than pool heat...definitely need it in February but if it isn't working properly, you still have to pay:( Our whole family loved it there...and we never even had time to check out the Trafalgar Village cinema, beach, pool, etc. 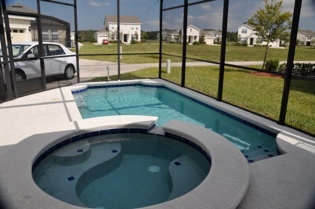 Trafalgar Village a prestigious community offering luxury self catering villas with private pools in Kissimmee, Florida. 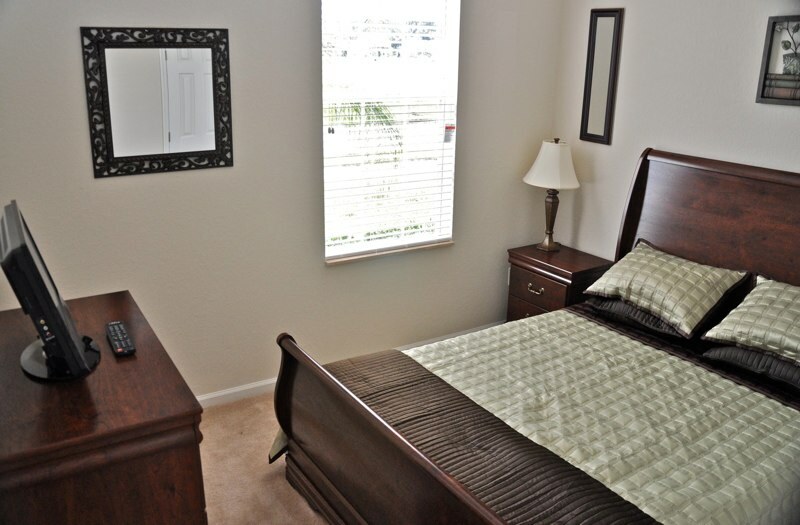 Located just off the ever popular HWY 192 one of the premier Orlando tourist destinations with a mass of shopping, restaurants and nightlife and only 15 minutes to Disney World's main gates. You can just arrive and relax, whilst Trafalgar Village is minutes away form the busy attractions and local amenities, it is also a private and peaceful community with a pretty wooded lake setting. Guest facilities include a clubhouse, large community pool and jacuzzi, cinema, fitness room and children's playground. For golf enthusiasts and those looking for other active pursuits, there are many golf courses in the local vicinity along with horse riding and air boat rides just a few minutes from your villa. 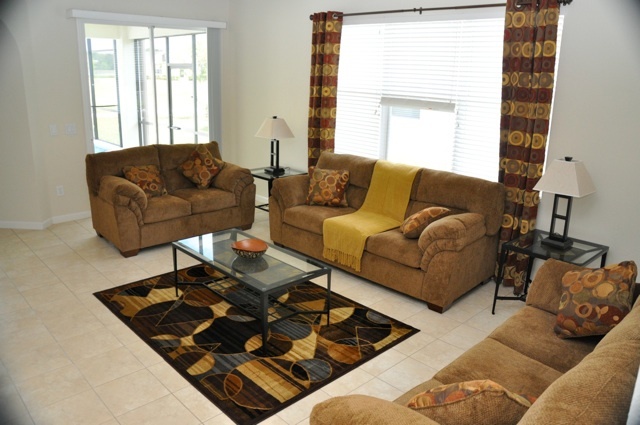 Trafalgar Village is a superbly located tourist destination located in the heart of Central Florida. 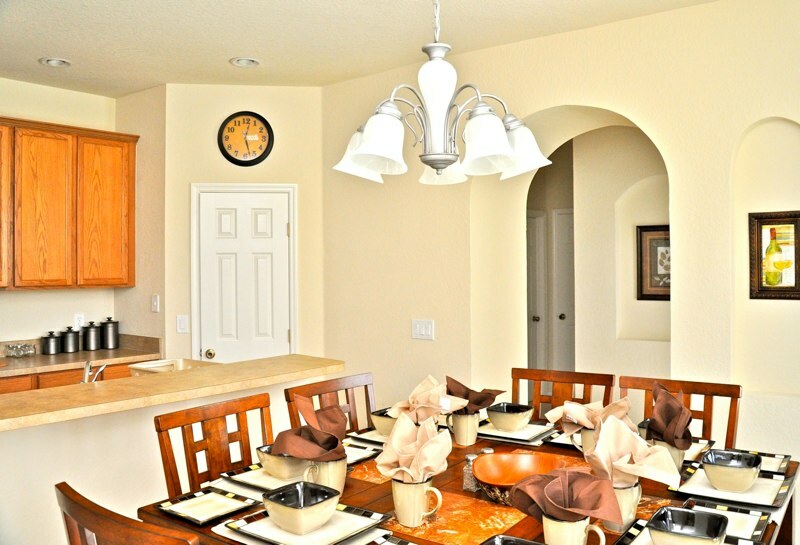 This upscale gated vacation resort community is based around luscious woodland and lakes and is just a few miles from the Walt Disney World theme parks. 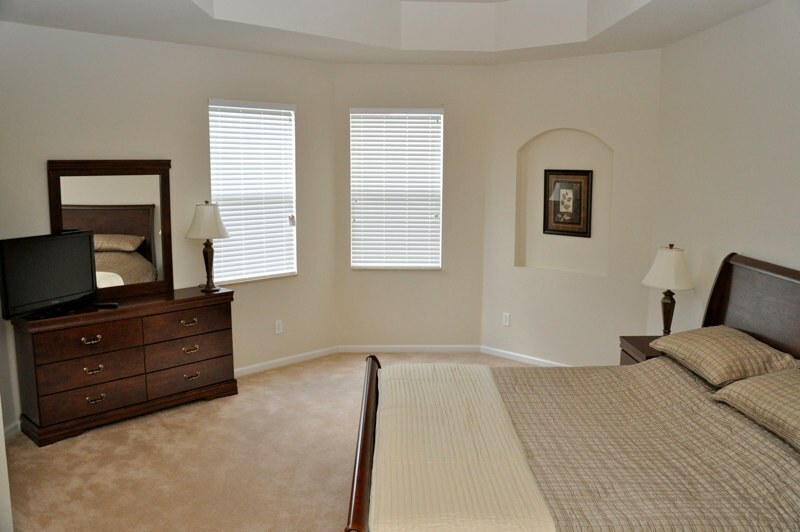 Abundant shopping opportunities exist with several outlet malls and quaint downtown shops and restaurants all close by. The area is more than amply served by many great golf courses to suit every level of handicap and challenge imaginable. 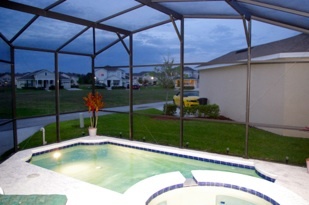 They regularly welcome visitors and the green fees including cart are very reasonable. No matter what your interests, you will find an attraction to enjoy. Mouse ears and the major theme parks are what first come to mind, but they are only just the beginning.